Sci-Fi Film Maxi Poster: The Divergent series are based around the original book written by Veronica Roth and features a star-studded cast such as Kate Winslet, Shailene Woodley and Theo James. 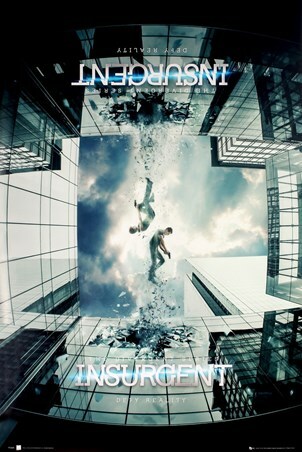 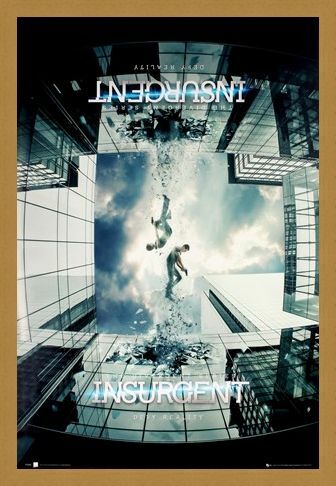 Simply known as Insurgent, we are taken on another whirlwind story as Jeanine orders the capture of all Divergents. 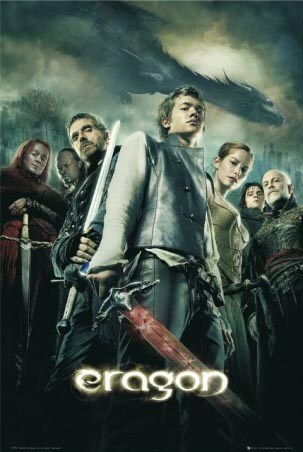 If you were a fan of this action-packed instalment then this movie poster is a perfect fit. High quality, framed The Divergent Series, Insurgent poster with a bespoke frame by our custom framing service.